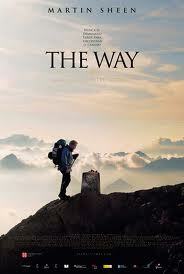 Review: A son goes travelling but dies on the way so his Father decides to go and finish off the journey for his son. Amazing!!!! Thought it was brilliant! A must see!